Twilight Set. On location in California. 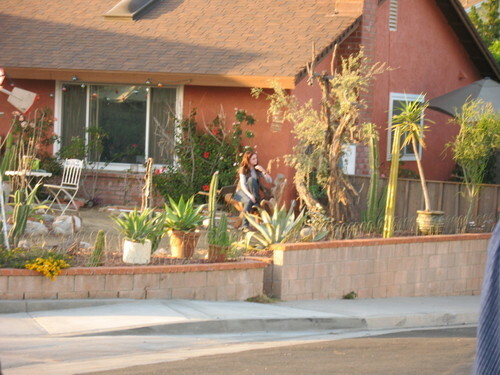 "Arizona" set (Renee's house). HD Wallpaper and background images in the Twilight Series club tagged: twilight movie on set image arizona renees house.